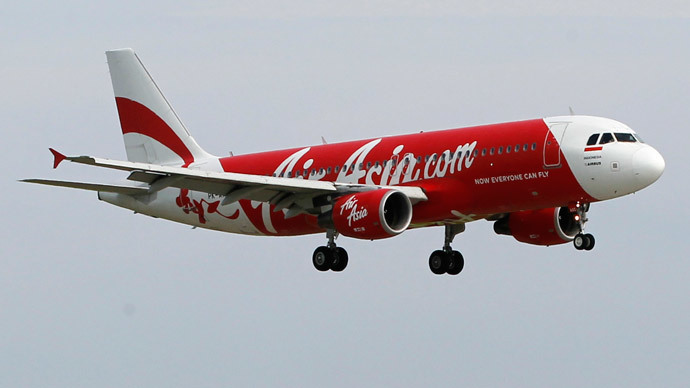 Bad weather was the "triggering factor" that resulted in the crash of AirAsia Flight 8501 with 162 people on board, Indonesia's meteorological agency said, blaming probable icing after the aircraft flew into storm clouds. "Based on the available data received on the location of the aircraft's last contact, the weather was the triggering factor behind the accident," said a report on the agency's website. "The most probable weather phenomenon was icing which can cause engine damage due to a cooling process. This is just one of the possibilities that occurred based on the analysis of existing meteorological data," it said. 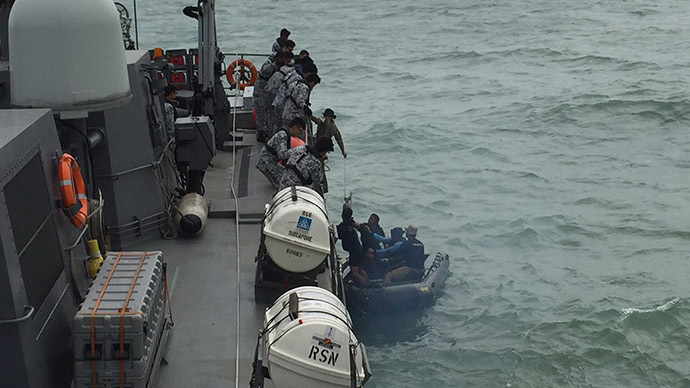 The announcement comes after the Indonesian officials found a fourth large part of AirAsia plane off the island of Borneo late Friday. However, until the black box flight recorders are discovered and examined, the exact cause of the crash remains unknown. 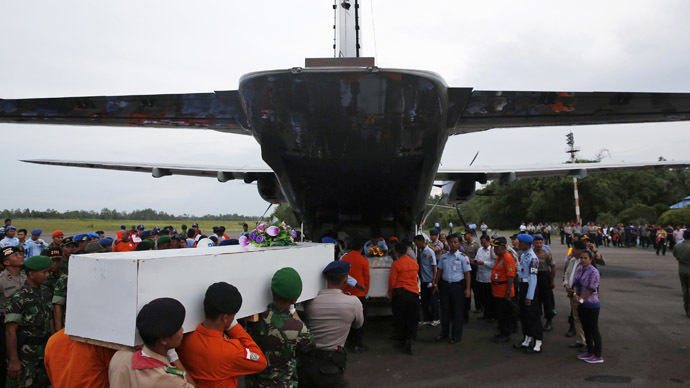 For now the multinational search team is hoping that Sunday's improved weather conditions at the crash site will give them a "window of opportunity" to find the black box and recover the bodies. After nearly a week of searching for the victims in the monsoon, only 30 bodies have been recovered. 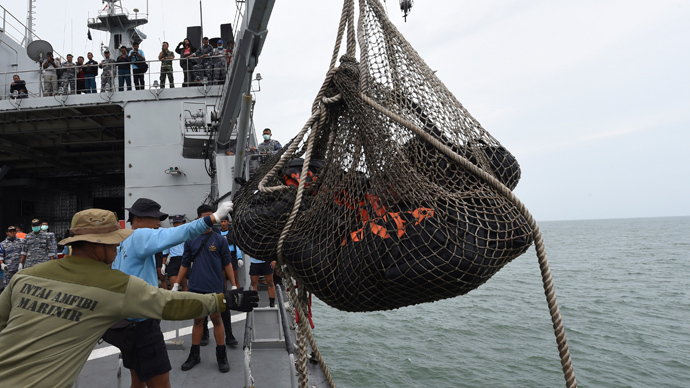 "Weather should provide the search effort with a window of opportunity today, with lower waves expected for the next two days," said Rukman Soleh, weather bureau chief in Pangkalan Bun.